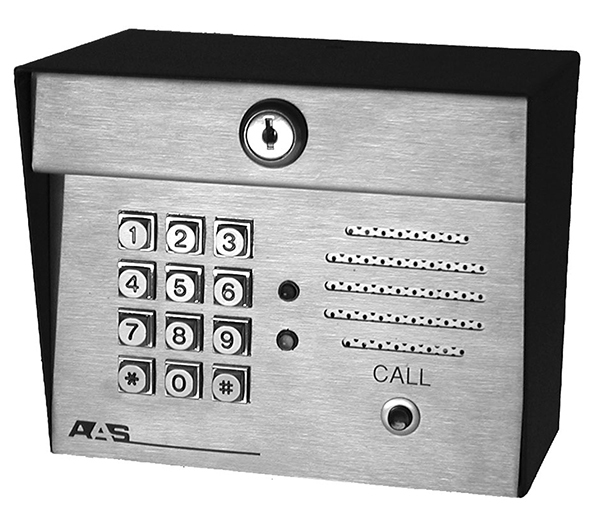 Advantage DK - Digital Keypad with Intercom - 1,000 Codes - Post Mount - Security Brands, Inc. 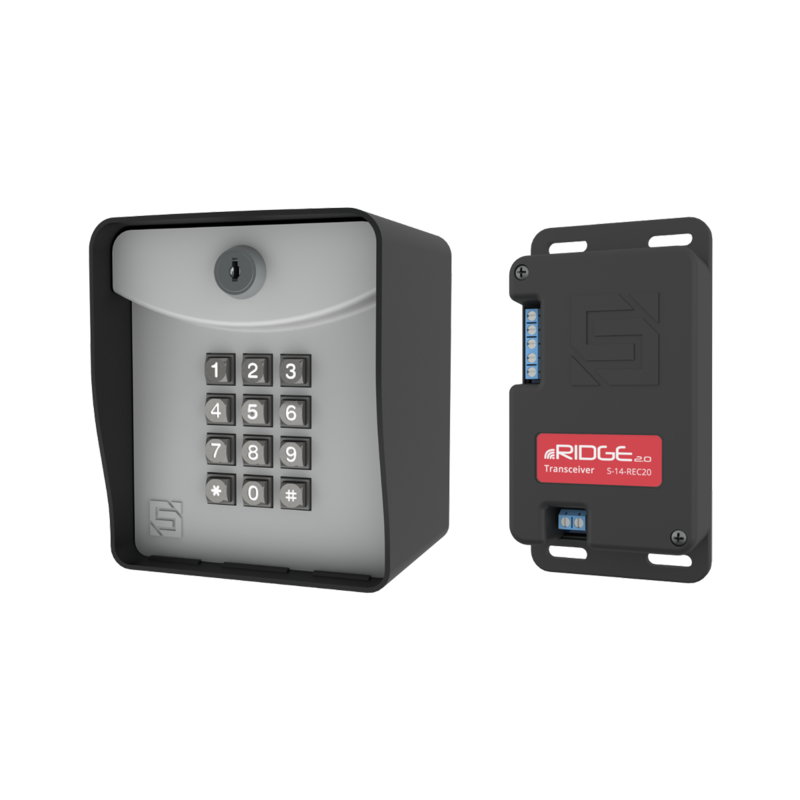 The Advantage DK line of digital keypads offers a selection of post-mount and surface-mount models and is available with a call button and durable 8-ohm speaker allowing integration with a built-in intercom station. 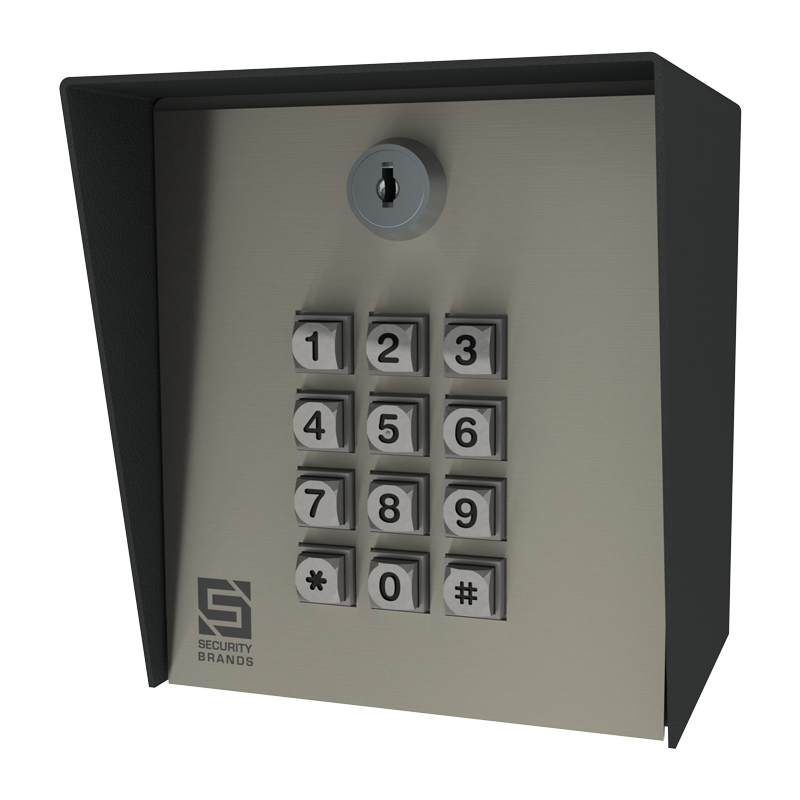 Advantage DK is fully programmable from the keypad. 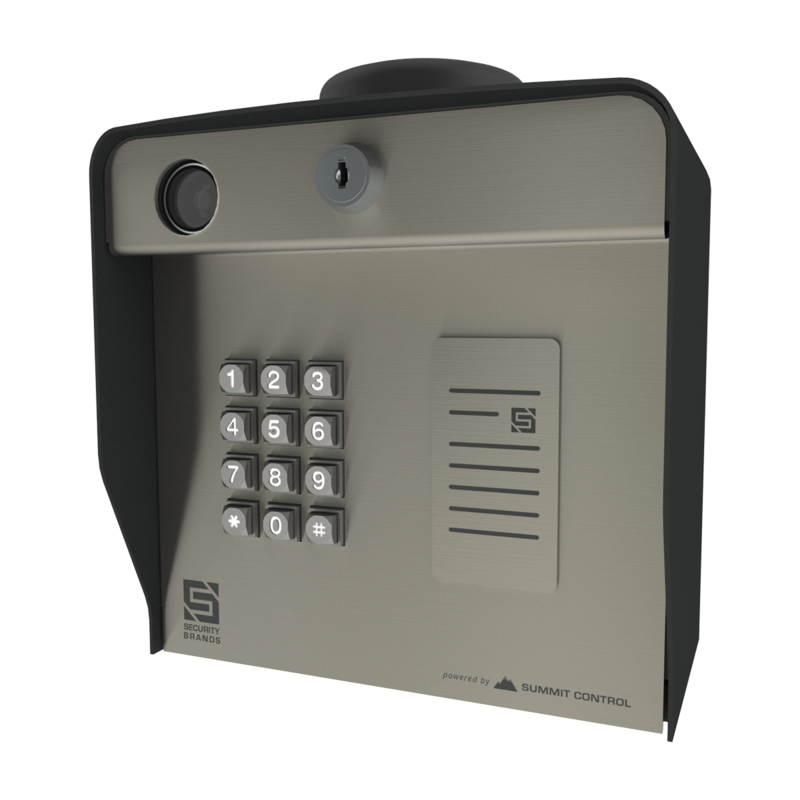 Post-mount models feature a high-grade stainless-steel faceplate and metal keypad and are housed in a powder-coated steel enclosure that will provide years of trouble-free entry. sleep code, “3 strikes, you’re out” security, two relays, and an external event input.